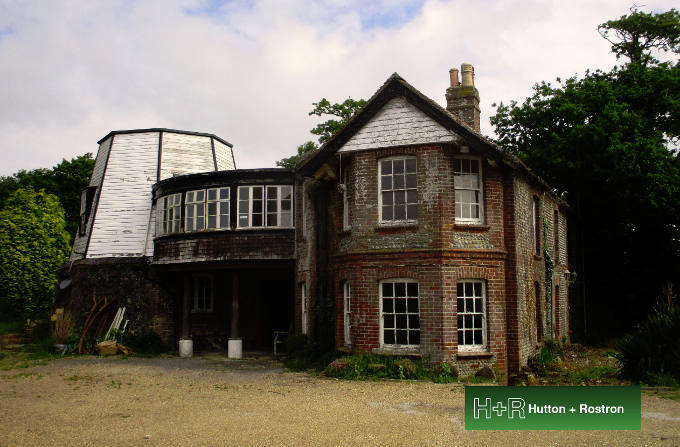 H+R’s month has been exceptionally busy handling enquiries from developers and getting ‘boots on the ground’ on sites where there is a critical need for investigative consultancy and a clear remediation strategy. 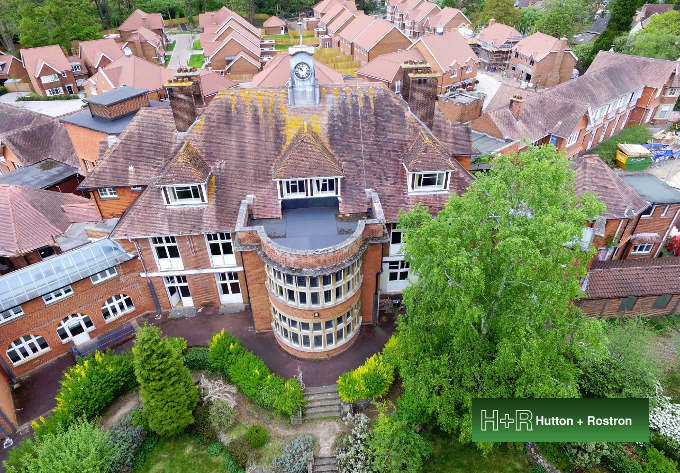 Some of the buildings in question are on the Historic England Buildings at Risk Register and as a result H+R have been closely engaged with Planners and Conservation Officers on behalf of our clients. A new Rothound has been recruited in the guise of a ten-week-old Sprocker puppy. A ‘Sprocker’ is a cross between a Cocker and Springer Spaniel. Months of training and a name await the arrival of the puppy next month. Projects of interest in the month include a very large Victorian hospital conversion in Tower Hamlets, a truncated windmill in Sussex, a mill house prone to flooding in Hampshire, RADA’s theatre in Bloomsbury and the oldest building in Highgate, a manor house in Peterborough, iron railings at Coley Park and the East Ham Fire Station and Town Hall.